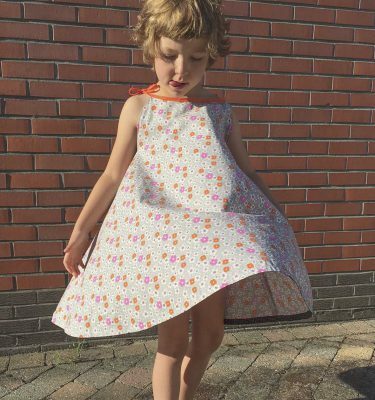 the Lila birthday dress: my own fabric! 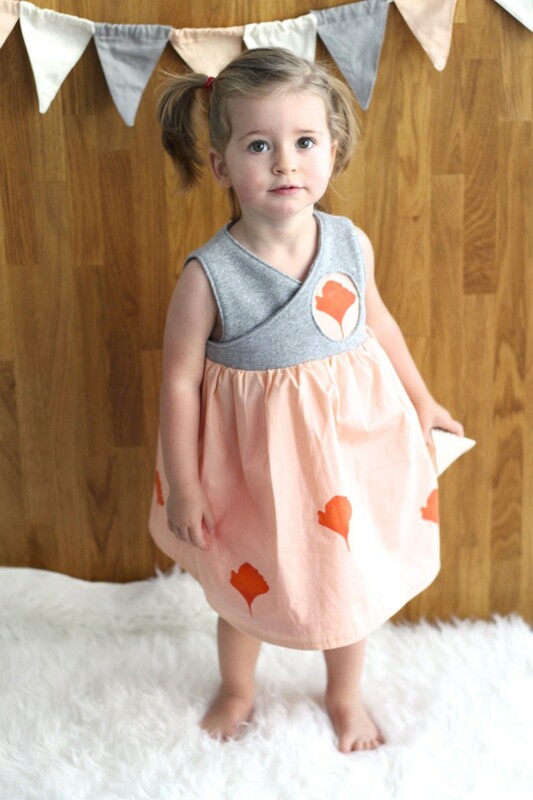 For this Lila dress option, I designed my own fabric. 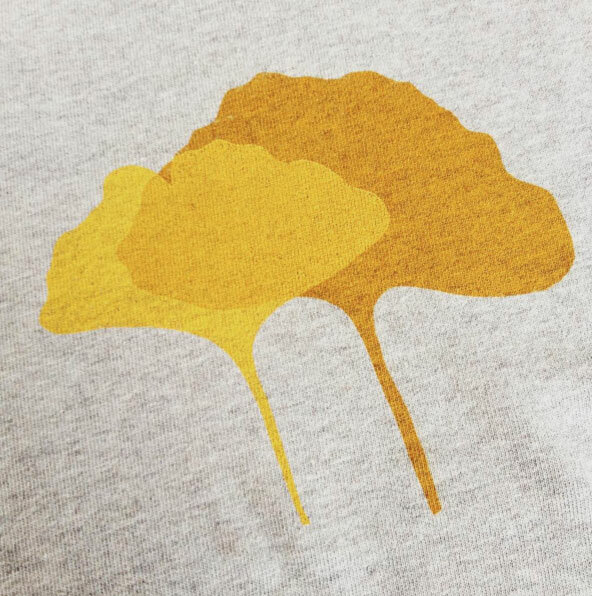 In a screen printing workshop, I made this gingko leaf print. 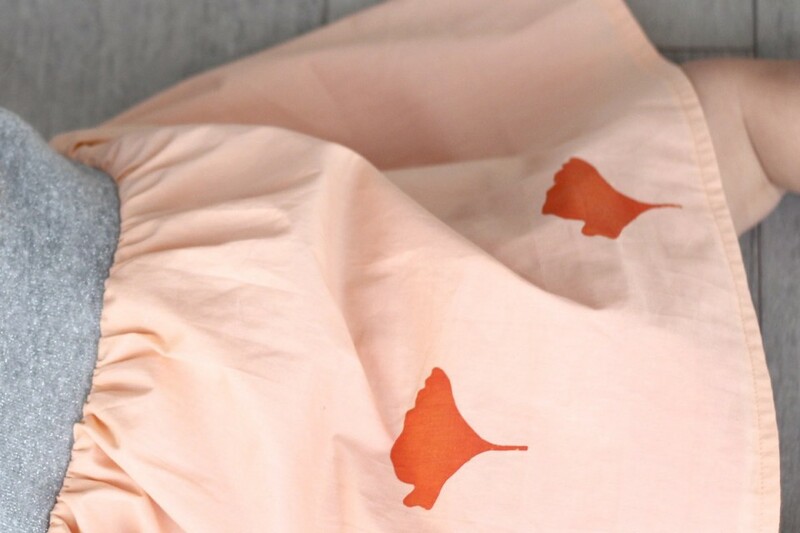 I used the same design on several fabrics, on a t-shirt and a jeans skirt. 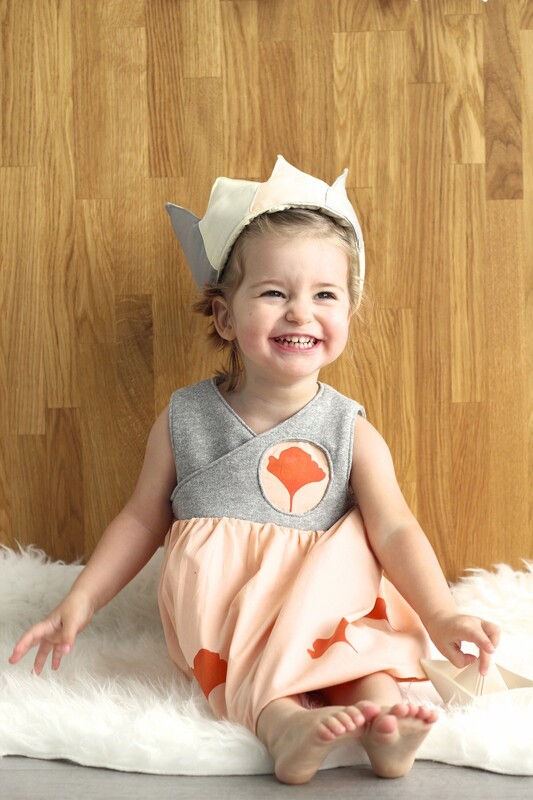 You can see the first result on this B-day dress Sylvia and I have sewn for Lila. In fact Sylvia has sewn the bodice part and I added the gathered skirt! Never ever worked with someone else on one garment. That’s what I like about this project. We really worked together. Now let’s focus on the print first. I used a solid Soft Cactus fabric. I combined the soft pink color with a bright red inkt. I didn’t really position the leafs regularly. I just moved the fabric and printed the same design a couple of times. A super quick project as I was in fact working on personalizing some of my 2ndhand garments. What I love about the screen printing technique is that every piece is unique. 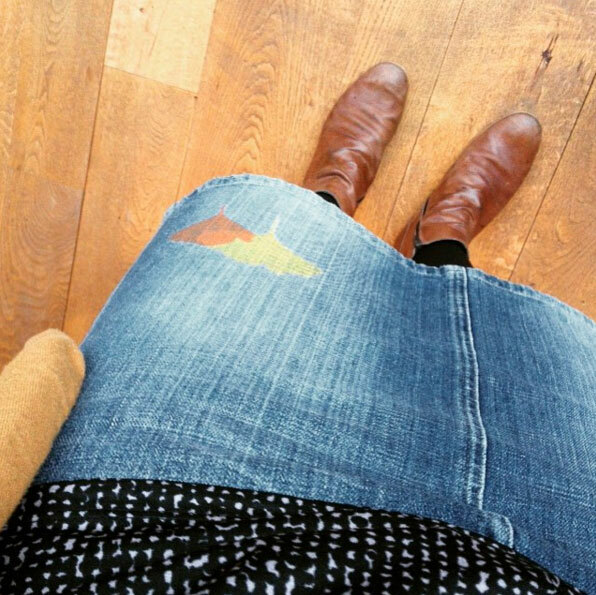 With the same screen I made this t-shirt and added a print to my favourite jeans skirt too. Dit ziet er fantastisch uit, heel mooie stof ook! Ik ga dit patroontje zeker in mijn achterhoofd houden voor onze meisjesbaby die in april 2016 zal komen :-). Mooie kleedje = mooie samenwerking <3 Gelukkig nieuwjaar! Absoluut! Met twee kan je altijd meer he. 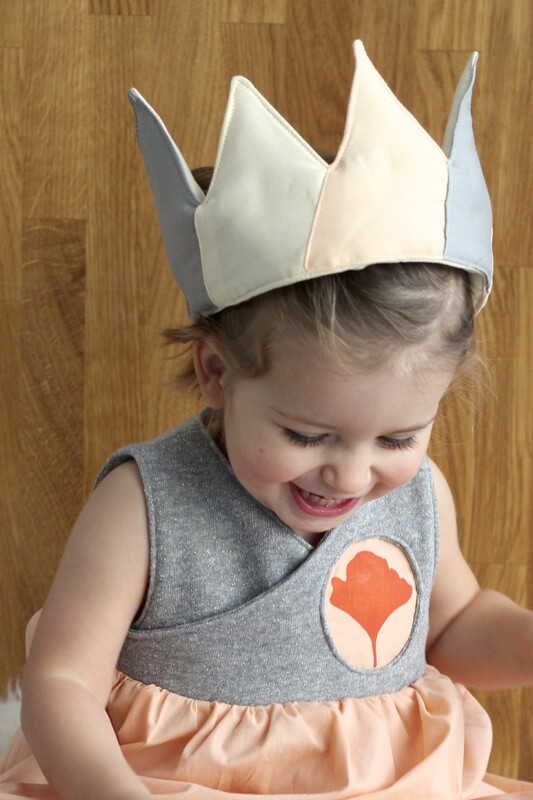 :) Een super creatief 2016 gewenst! Prachtig jurkje, prachtige print! Zalig toch, dat zeefdrukken … (ik heb eindelijk een tas gemaakt van één van mijn gezeefdrukte stofjes).